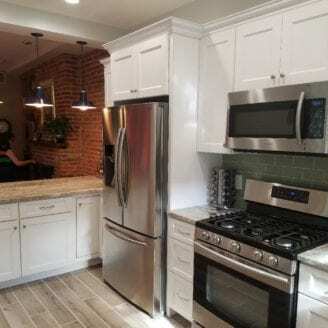 Kitchen Renovation In Baltimore ! When you decide to start a Kitchen renovation in Baltimore , a lot of planning is involved. What type of budget is needed, what kind of design concept are you looking for, will you need to expand the space? Maybe people think of these questions immediately, but other big details regularly fall by the wayside, such as: Where are we going to eat for the next few weeks? 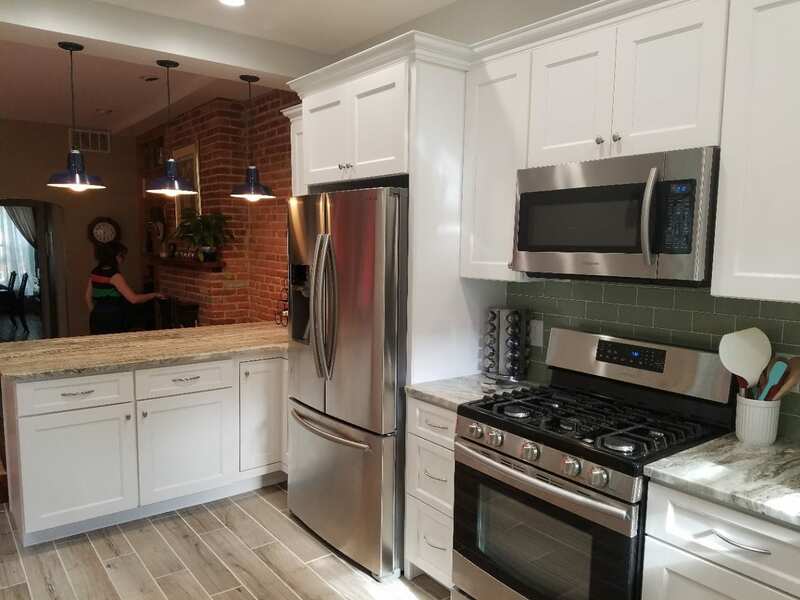 At Trademark Construction in Baltimore, we know all there is to know about renovation, especially within the kitchen of your home. We are efficient, quick, and knowledgeable when it comes to all the inner workings of your favorite room in your home. We wanted to give you some important tips on how to plan for your kitchen to be out of commission for a few weeks. Many people don’t think about the applicable reality of what cooking will be like once a renovation has begun. 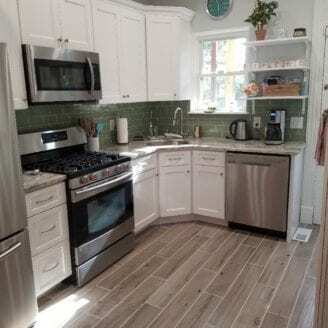 Because contractors and construction teams will be tearing apart and putting your kitchen back together, it is important to make a new area designed for eating. This will be wise because it will help you save money, so you won’t need to eat out at a pizza place for the third time this week. Attempt to set up another kitchen area somewhere within the home, preferably somewhere away from the renovation chaos. Make sure it includes a tiny work space, such as a counter to cut vegetables or to prep lunches. Have a mini coffee station so you aren’t running to starbucks for the fourth morning in a row, and possibly have a little table or area to eat at with your family. Many people like to use their finished basements as a kitchen replacement while their actual kitchen is being renovated. 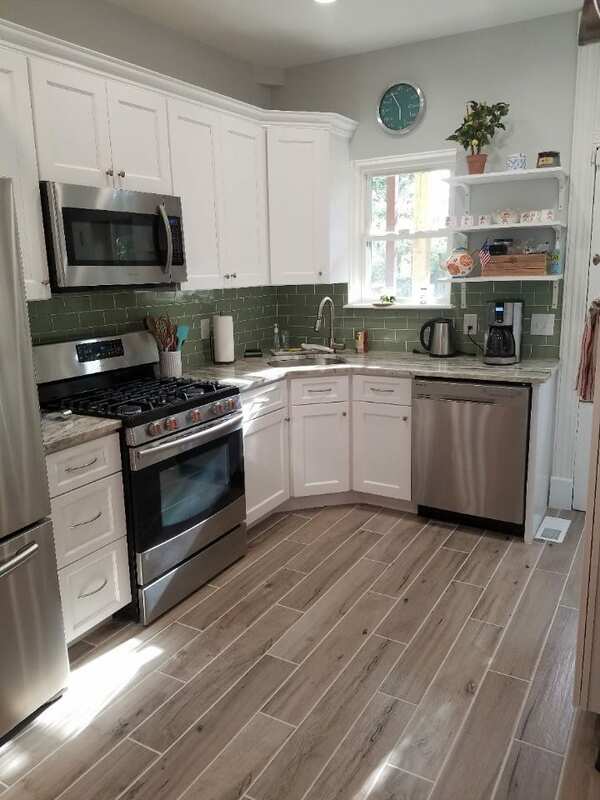 When you are remodeling your kitchen, there are some sacrifices to be made in order to have your dream kitchen in Baltimore. One of the main sacrifices is to alter your eating and cooking habits to your new “makeshift” kitchen. Only keep on hand the essential kitchen items you use frequently, and forgo the oven for the time being. Stick to easy and simple meals that don’t require a lot of time and prep. Slow cookers can be your best friend during your renovation. When going through a kitchen renovation in Baltimore, washing dishes is going to be a much more difficult task. Avoid the hassle and invest in some disposable utensils and dishware. This will save you time and stress, and you won’t have to enter your kitchen that’s under construction just to wash up. Get the recyclable or biodegradable versions of these products so you can lessen your carbon footprint during your kitchen renovation. These tips will help when your renovation teams starts creating your amazing kitchen. We want to make sure your renovation is as stress free as possible. 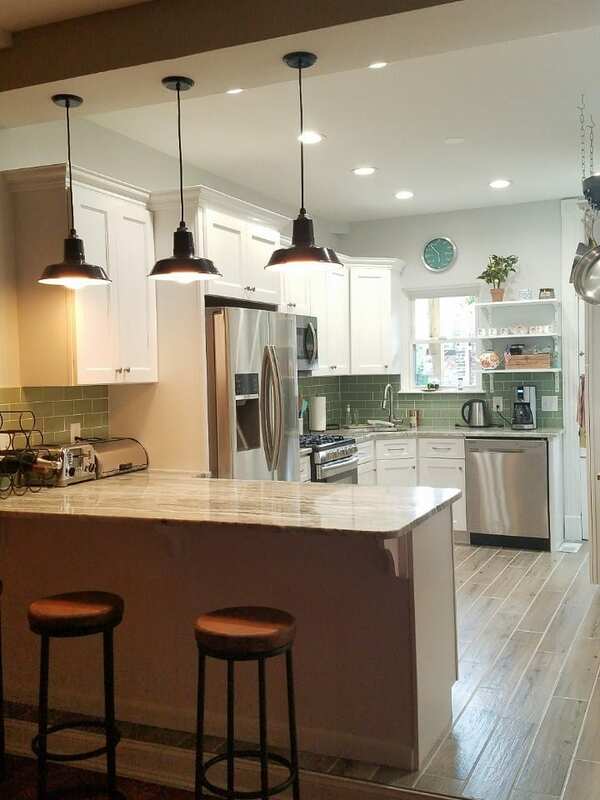 With Trademark Construction in Baltimore, your kitchen renovation will be efficient and fast. You can trust us, we always make sure we get the job done right. 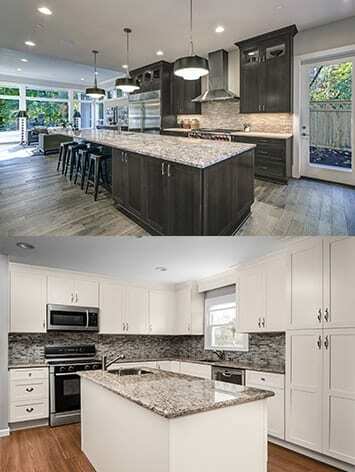 Start your kitchen renovation with us today! 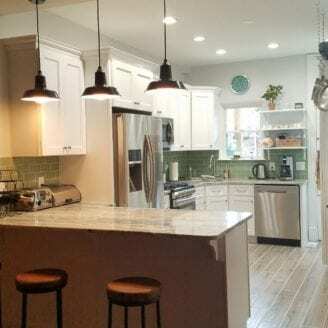 Check back for our next blog with more tips on how to survive your kitchen renovation in Baltimore!